The RCMP’s report on missing and murdered Aboriginal women found that over the last 30 years, 153 Aboriginal women and girls were murdered in Saskatchewan. Proportionally, that is the highest rate of all provinces in Canada. 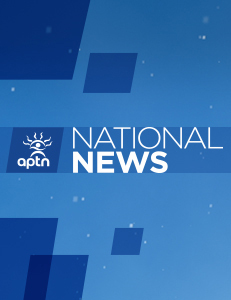 APTN’s Larissa Burnouf reports on two First Nations women who say business is the way to keep Aboriginal women from becoming a statistic.